Hell Week - Can You Be Your Best Self In Seven Days? Hell Week – Can you be your best self in seven days? I’ll be spending the next week trying. It’s 5 AM and I’m awake. By choice. If you had told me that I’d be doing this for the next 7 days a couple of weeks ago I’d have likely politely told you Bless Your Heart and gone along my merry way. You see, I’ve never been a morning person. I’ve struggled, a lot, to get up early whether it was for school as a kid and even now in my 30s. I often consider being able to set my own hours, including sometimes sleeping until 9 or 10 after working until 3 in the morning, to be one of the biggest perks of being my own boss. But, I also know that living the night owl life doesn’t necessarily help me be my best self which also means I’m not as successful as I could be with multiple things in life. I know this because even if I don’t like it, I usually accomplish a lot more on those days I choose to begrudgingly be a morning person. Which is why I’m now awake at 5 AM for Hell Week. It’s honestly kind of nice being up this early even if I feel like I should go back to bed for at least 3 more hours. It’s even earlier than our cats usually start begging for food. You get to see the day itself start with the sun rising, something I admittedly have seen way too few times. Here in the south, the middle of the day is already too hot to enjoy spending very long outside, so it’s nice to be able to comfortably enjoy sitting on our screened-in porch and start hearing the birds chirping. So, why am I up so much earlier than my usual routine? Well, I’m pretty guilty of allowing myself to get into ruts. For example, I love that I’m running my own successful business but I know that I need to do more than just what I “need” to do to get to the level I really want to be at. I get my contracted work done by the deadline, though I will admit I tend to procrastinate. But, I also have all these ideas of things I want to do to further better myself and my business, but honestly, they rarely get done because I get so wrapped up in my usual routine that I don’t make time for it. Or if I have time I’m too tired or want to clear my mind instead. It makes me feel guilty because while I am proud of my success, I also wonder where I could be if I didn’t stand in my own way, you know? I’m usually not overly into self-help type of programs but I have had very positive outcomes in the past from following them that certainly helped me get chugging along the path I want to be on again. When I heard about the recently released Hell Week and read a bit about it, I was intrigued. I was just a couple pages in when I got to the part about how you can take much more than you think. This has been a motto of mine since I was a teen and has helped me get through a lot of tough things in life, so I knew I wanted to keep reading. 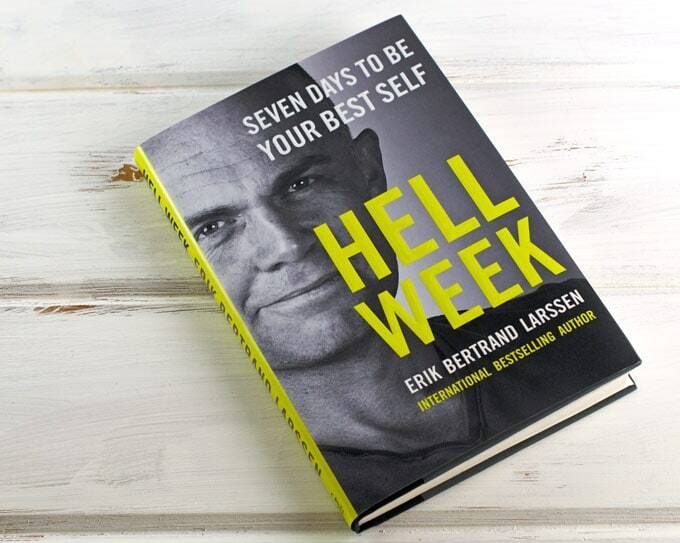 Hell Week is a book written by Erik Bertrand Larssen who is a best-selling author and is intended to help you change your life for the better in just one week. So, here I am on my first day of Hell Week following the first rule of early to bed (10 PM), early to rise (5 AM). I’m not going to lie; I think this rule is going to be one of the hardest for me but I shall make it through. Here’s an outline of the rules you’ll follow during Hell Week. 1. Early To bed (10 PM), Early To Rise (5 AM) – As I said, this will be manageable but a struggle. 2. Look Your Absolute Best At All Times – I work from home so I don’t normally follow this but it will be doable. 3. Exercise To The Extreme – I’ve recently started exercising more and like the way it helps me energize so this one will be easier than I would normally think. I hope anyway. 4. Stick To A Healthy Diet – I don’t eat a whole lot of junk food anymore but it will be a bit of a struggle to not have any chocolate or sugar at all. 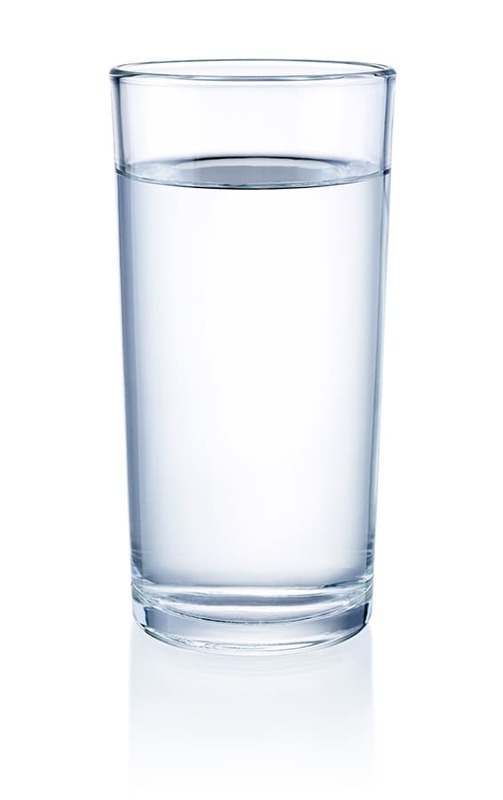 I actually already eat a lot of veggies, but it will be hard to say no to any tea or coffee for a whole week and instead just have water. 5. Take Charge Of Your Digital Life – This one will be easier than normal. Lately, I’ve realized that even though I use social media for work, I need to stay away from the personal side to focus on work. Luckily it’s been a lot easier than I would have imagined. 6. Get Hyperfocused – I’m usually pretty good about staying focused on the task at hand but it will be nice to work on honing this habit even more. 7. Step Up Your Game – This one will likely be another one of the hardest for me while being the one I look forward to most at the same time. Overall, following these rules makes a lot of sense to me when you’re trying to better yourself, which I think will help me be successful. Each day also has a theme to follow, something I’ll get into during my next update which will be when I’m about halfway through the week. While I know it will certainly be a challenge, and that’s a good thing, I really rather look forward to seeing how this Hell Week goes and if you really can be your best self in 7 days! If you’d like to better yourself in 7 days with me, be sure to head over to Amazon to purchase your own copy of Hell Week.